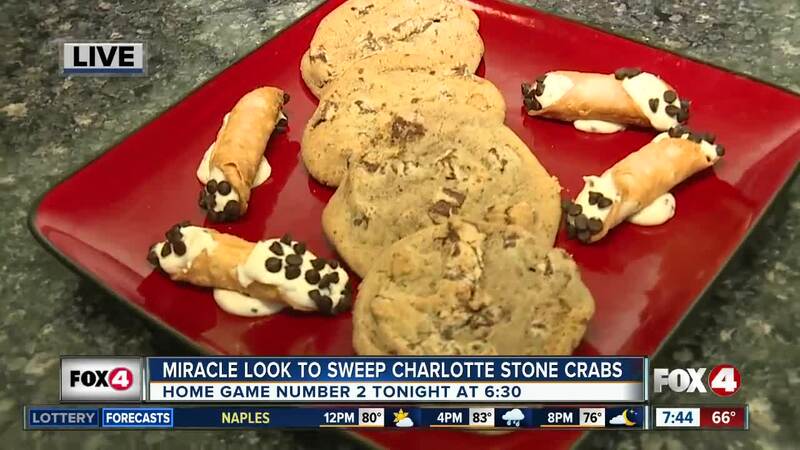 The Fort Myers Miracle kicked off their season Thursday night, with an 11-3 win over the Charlotte Stone Crabs, and the team hopes to sweep them again Friday night at home for game number two. 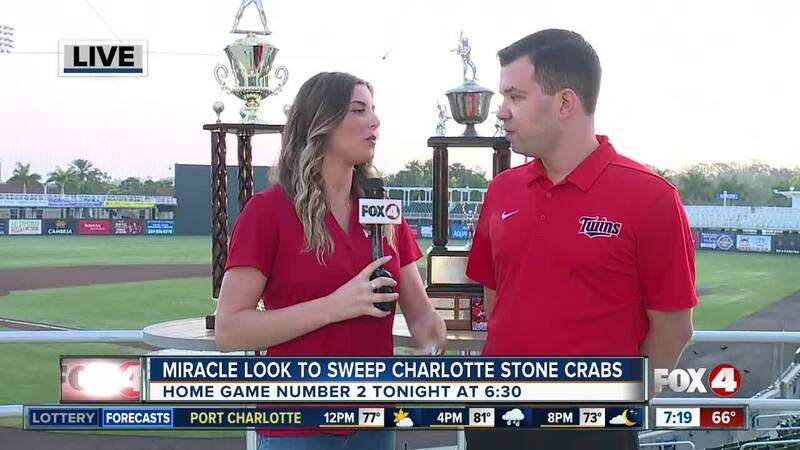 FORT MYERS, Fla. — The Fort Myers Miracle kicked off their season Thursday night, with an 11-3 win over the Charlotte Stone Crabs, and the team hopes to sweep them again Friday night at home for game number two. The game is at Hammond Stadium and starts at 6:30 p.m. Purchase tickets, here . There will be a magnet schedule giveaway and fireworks show after the game.